67 year old with acute visual field loss in each eye. Vision is 20/25 right eye 20/32 left eye. Images show intra-arterial plaques in each eye. 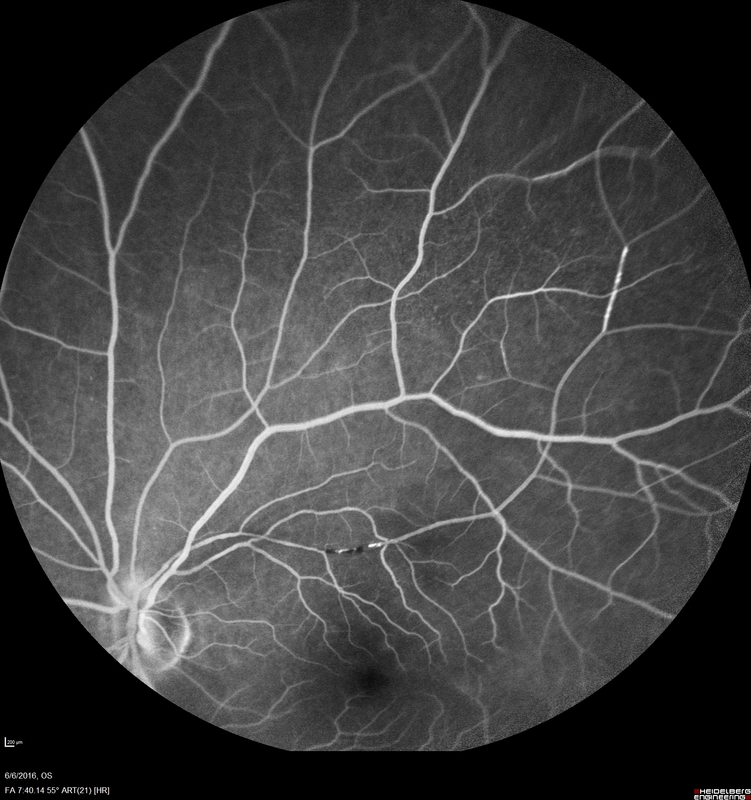 The right eye on the optic nerve and the left eye in a branch retinal artery.